LOVE this quote---it's so absolutely spot on! 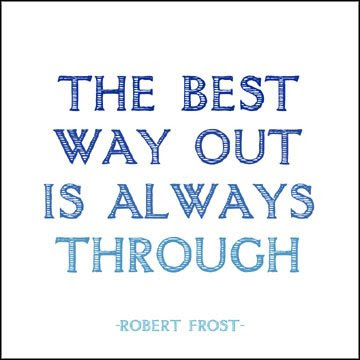 And Frost is one of my favourite poets as well. Thanks for this! Ohhh~la~la... can't wait until that one is released. I have that very quote posted at my drawing table~ sooo true! such a great thought...i feel like there's a similar comment in 'alice in wonderland'...is it just me remembering that?